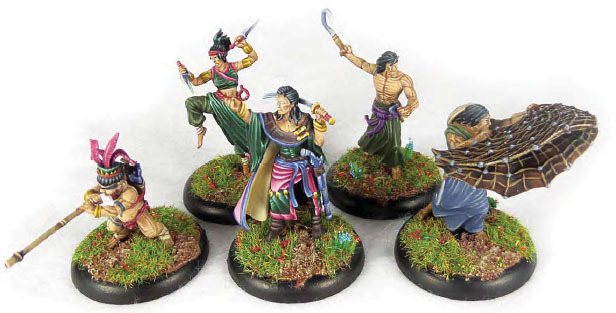 Bushido, if you have not heard of it, is a 32mm tabletop miniatures battle game, set within an oriental fantasy world, produced by the British-based company GCT Studios. 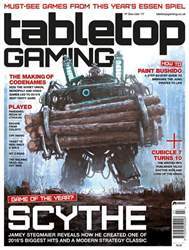 While there are several factions available for the game, all with their own interesting theme, this guide will focus on the Jung Pirates and the miniatures that come within their starter pack. As is usual, I like to give a bit of a brief on the miniatures themselves, and these ones have struck me as a little unusual. They’re perfect! These are some of the most magnificently sculpted figures I have ever had the pleasure of working with. Straight off the bat I noticed there was nearly zero flash on any of the miniatures. Usually I’ll have at least an hour of cleaning on five metal figures such as these, but for these it was five minutes. The next thing I noticed was the way they fit together. 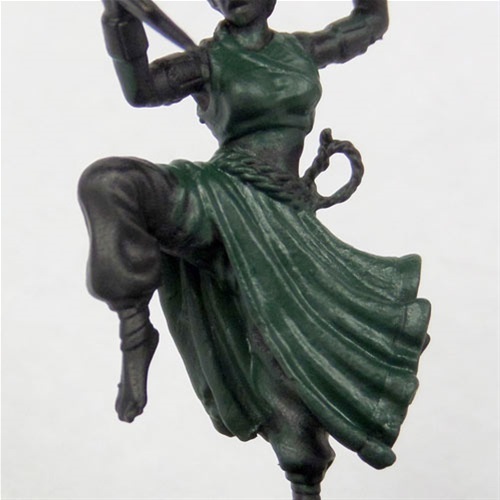 I think we have all at some point had a frustrating experience getting a multi-part metal miniature to fit together – I know I have. Every single join on these was perfect. Even when it came to Tumo and his blowpipe, one of those components that needs to join at the shoulders but also have the pipe itself lining up with a face, I was expecting trouble. I realised after a dry fit no work was required; it just needed to be glued in place. Over and above all this, the sculpts themselves are clean and crisp, clearly displaying the oriental theme, and with each element clearly recognisable. It’s not often I don’t find even a small fault with a miniature, so I am very impressed with these. At several points throughout this guide I’ll advise to add a glaze. To make a glaze, just take one part of the paint mentioned in the guide and mix it with around five to six parts water and lightly paint over the required area. 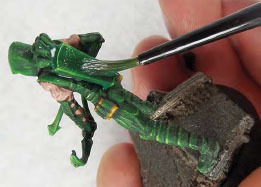 In this guide, glazing is used primarily to smooth out a layered blend and help make it look like one fading colour rather than layers of different colours. This is but one use, and it’s likely I’ll explore more in future guides. 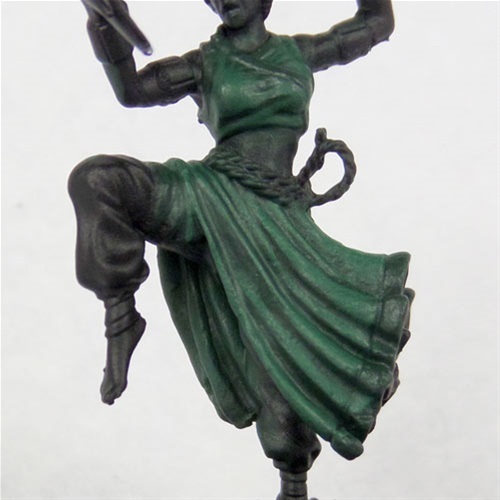 Begin by giving the areas of cloth a basecoat of Caliban Green. Make a mix of two parts Caliban Green to one part Nurgling Green and apply a layer over the previous coat. Focus on applying this coat to the raised folds of the cloth, leaving only the deepest recesses the original colour. Once dry, apply a Caliban Green glaze.